​​This Fellowship is a partnership with Apexart in New York City and is made possible by the Jerusalem foundation. Through the partnership a NY based artist travels to our residency, and one of our resident artists travels to the fellowship in NY. In this unique fellowship developed by Apexart, the artists are not allowed to engage in art or networking, and should only experience the city and its people. 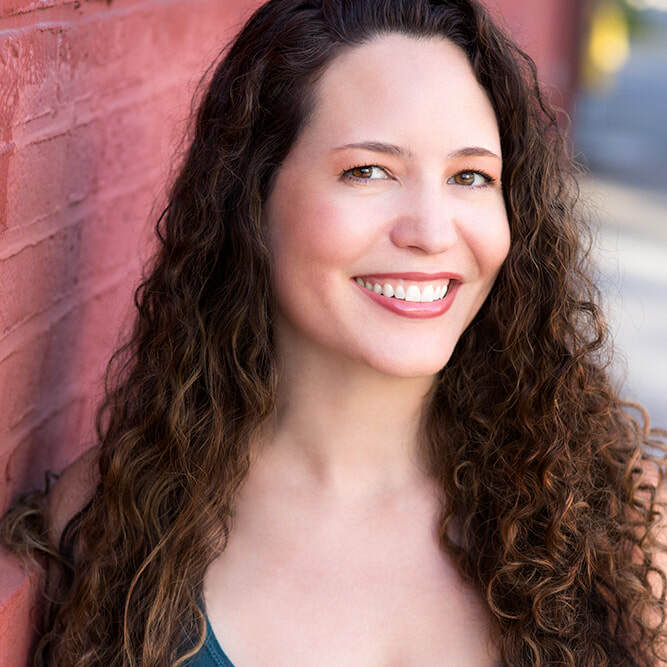 As an actress, writer, casting director and director, Natasha Yannacañedo’s work spans independent film, radio, primetime television, and infinite plays. She has a Master of Fine Arts in Acting from the American Conservatory Theater. Natasha is passionate about the craft of acting and public speaking and is an Assistant Professor at Hostos Community College. She has a blast starring in the webseries Without a Hitch. She is a company member of Harlem Shakespeare Festival and is a proud member of AEA and SAG-AFTRA. Natasha is thrilled to be serving as Vice-Chair for the National Playwriting Program for KCACTF.